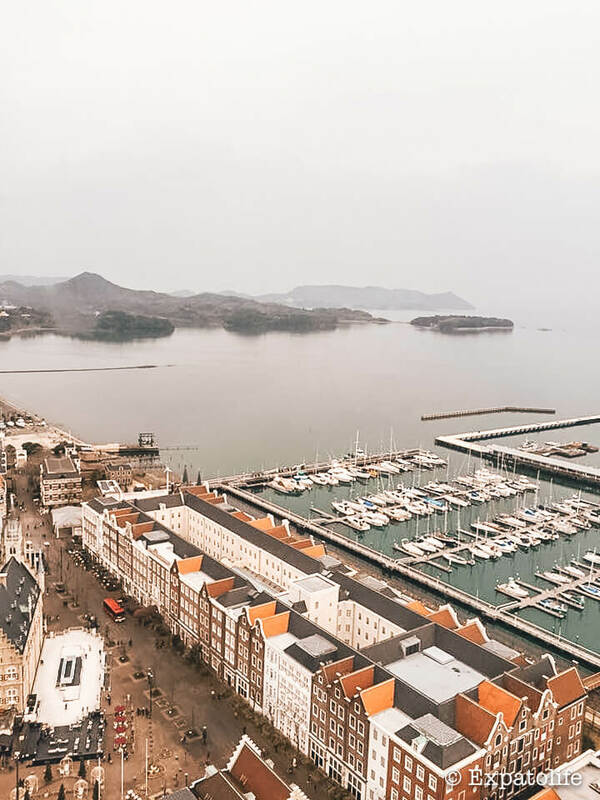 Located in the North of Nagasaki, Japan, Huis Ten Bosch is a perfect choice for amusement park lovers or whom seeking an alternative experience while traveling in Japan. 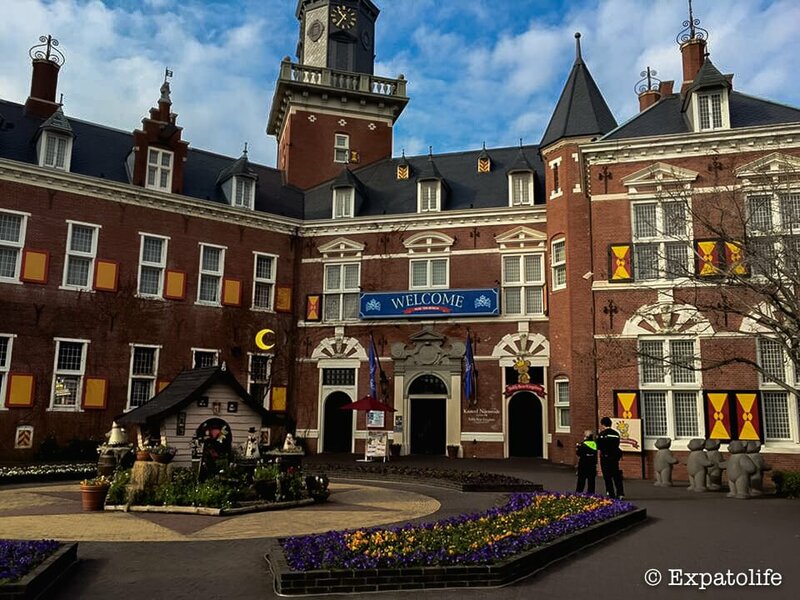 Here is our complete travel guide to Huis Ten Bosch with transportation information, ticket information and insider tips to make the most of your visit to this Dutch theme park in one day. I. 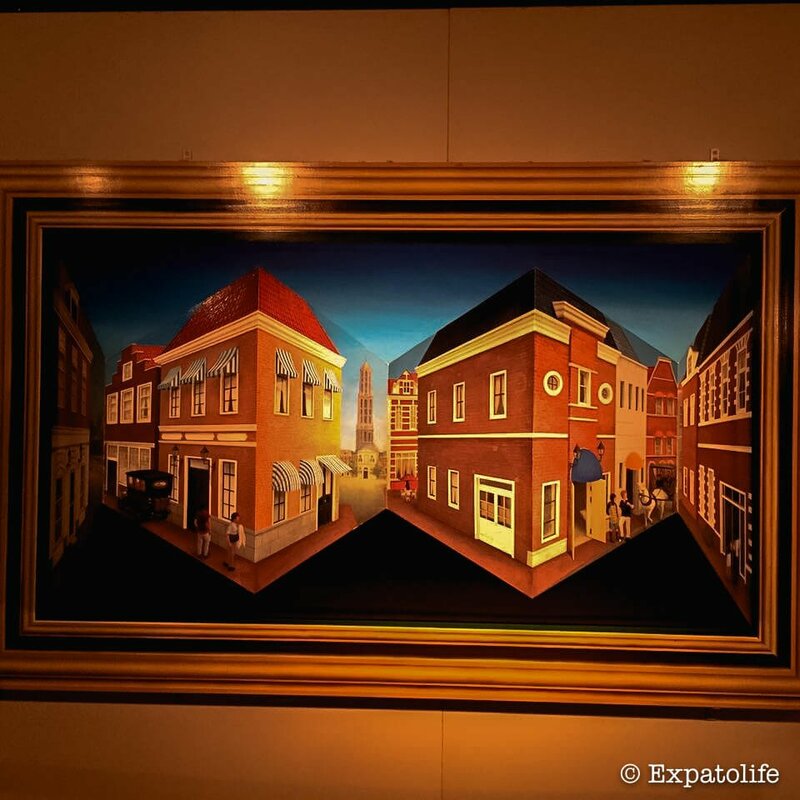 What is Huis Ten Bosch? Located in Sasebo city in Nagasaki, Huis Ten Bosch (ハウステンボス) is one of the most unique theme parks in Japan. Huis Ten Bosch is, in fact, the largest park in this country. Known as “Little Europe”, Huis Ten Bosch resembles the Netherlands in the Middle Ages by displaying life-sized copies of old Dutch buildings. There are 6 kingdoms in Huis Ten Bosch theme park: the Kingdom of Flowers, the Kingdom of Light, the Kingdom of Games, the Kingdom of Music Show, the Kingdom of Health and Beauty, and the Kingdom of Robots. The theme park also offers various attractions, museums, hotels, etc. 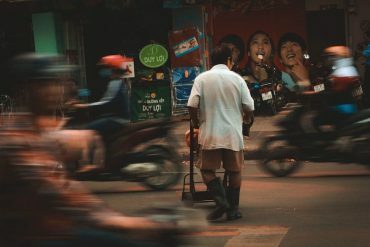 With several restaurants located in every corner of the streets, you can enjoy delicious food from all over the world. 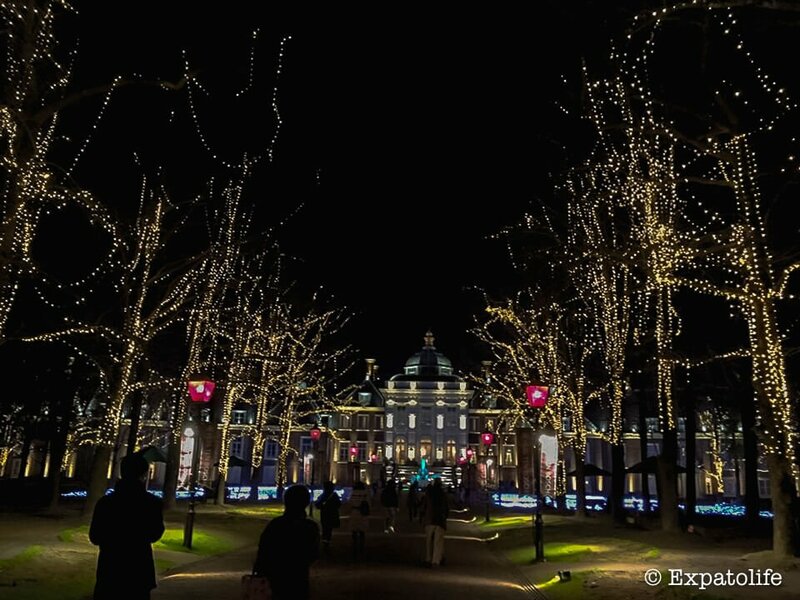 At night, Huis Ten Bosch is really lively with its famous light show. 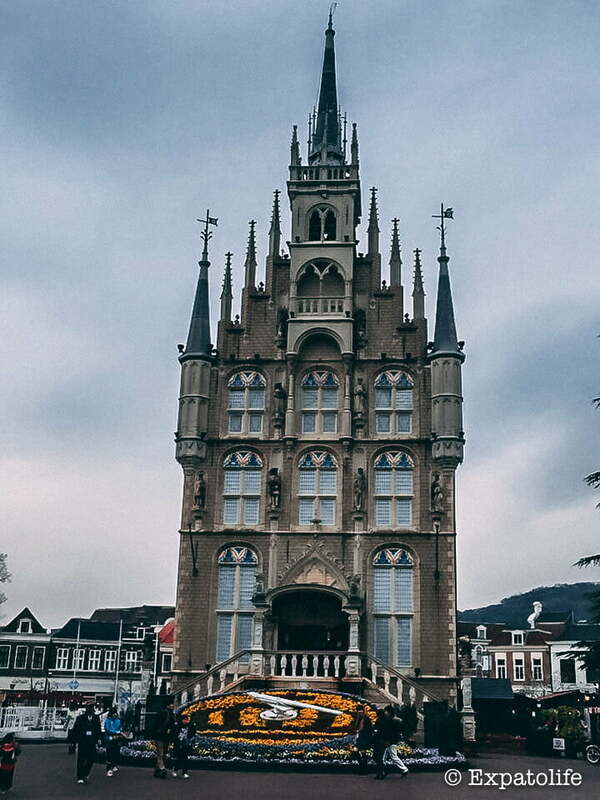 Huis Ten Bosch is a small version of Amsterdam, Netherlands. How much is Huis Ten Bosch ticket/ passport? However, you can get a discount by purchasing in advance with Klook. Huis Ten Bosch ticket price includes the entry ticket to the complex with an admission fee for 50 facilities in the six kingdoms and one-day bus fee. The price shown is already included VAT. Where to buy Huis Ten Bosch tickets? The best way to buy Huis Ten Bosch tickets online is via Klook, a reliable and efficient online travel company. We’ve used Klook for several activities so we definitely recommend it. Skipping the line: You don’t need to wait in a long line to buy tickets. You can present either a printed or mobile voucher for this activity. Please note that every customer has a chance to re-enter the park after exiting the first time. This applies to park entrances, with the exception of the harbor gate (free zone and charging zone) and west gate. I would recommend printing and carrying mobile voucher on your phone for your convenience. Passing through the gate, you will see this lovely architecture. III. 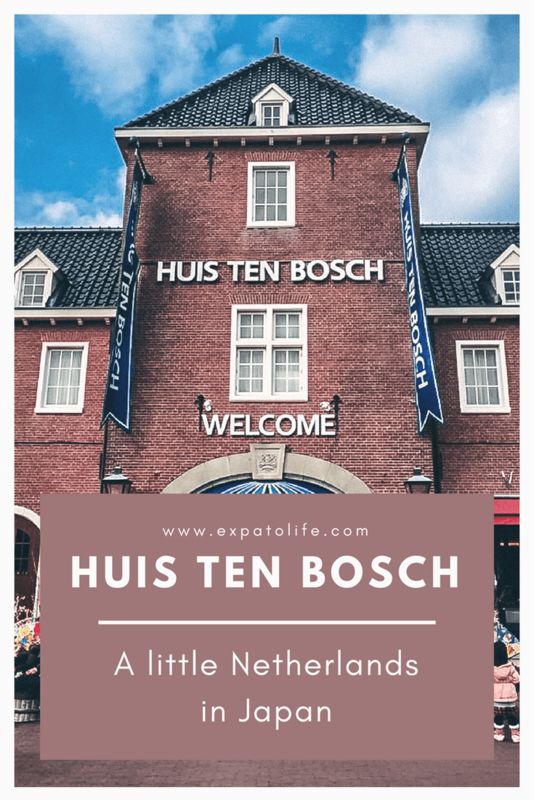 How to get to Huis Ten Bosch? You can take a direct train from Hakata station, Fukuoka to Huis Ten Bosch station. The journey is around 1 hour 40 minutes, and it’s the final stop so you won’t get lost. Hakata Train Station is huge, so make sure that you’re on the right train. From Nagasaki station, there is a direct train to Huis Ten Bosch station. The train departs every hour. I would recommend purchasing the Japan Rail Pass when traveling in Japan. Alternatively, if you’re only traveling around Kyushu, you can purchase the JR Kyushu Rail Pass for this train. There are 2 options: 3-day or 5-day JR Kyushu Rail Pass. The 3 or 5 consecutive days Rail Pass will cover unlimited rides in Kyushu, including Shinkansen. IV. 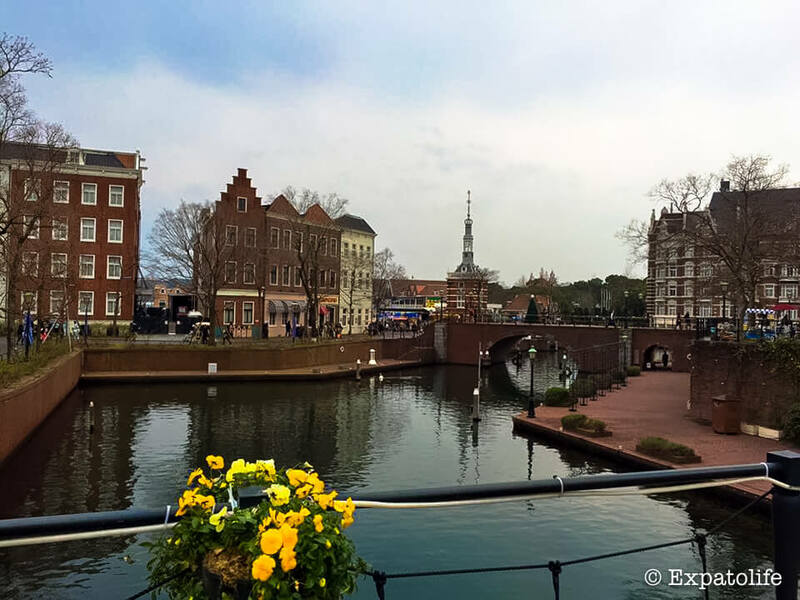 Where to stay in Huis Ten Bosch? Also, you can stay at Fukuoka or Sasebo / Nagasaki and make a day trip to Huis Ten Bosch. 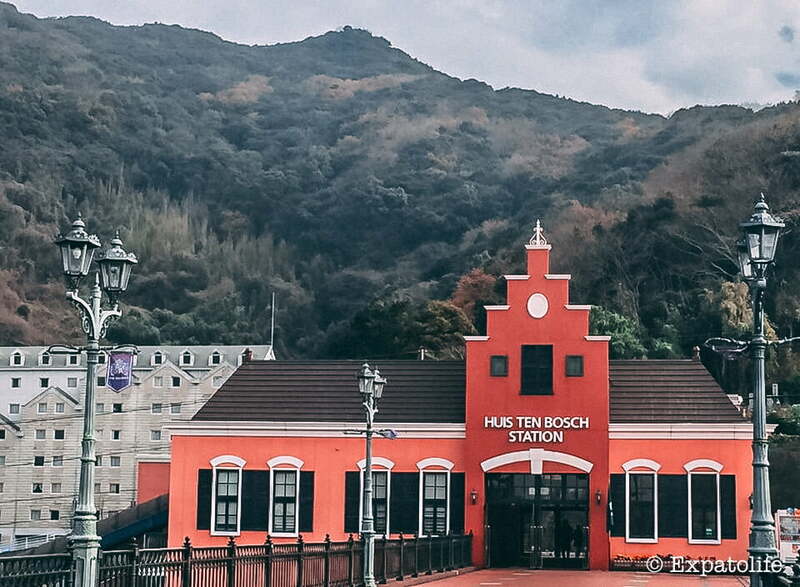 You’ll be surprised when visiting Huis Ten Bosch because it doesn’t look like any place in Japan. In fact, it brings the feeling of Amsterdam, Netherlands. 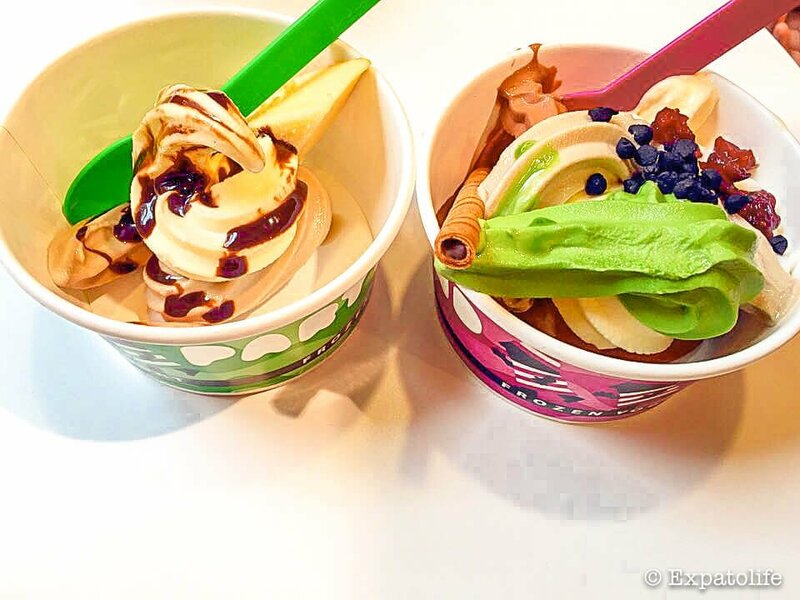 Visiting Holland in Japan? Crazy thoughts, right? No one visits Japan and thinks “Oh we should take a canal tour and observe the beauty of tulip field”. Honestly, I didn’t, either. I didn’t imagine that one day I would visit “Amsterdam” in Japan, but I went there, and the trip was great. Welcome to Huis Ten Bosch! 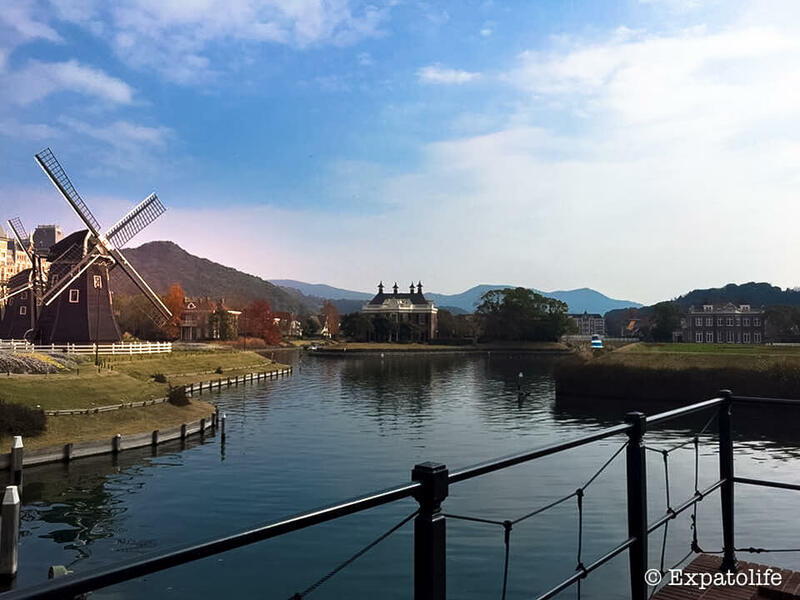 Huis Ten Bosch station is the final stop for Fukuoka – Huis Ten Bosch, so it’s really easy to get to this theme park. There are toilets in the station so just make sure to use it. There’s a beautiful bridge that connects the station to Huis Ten Bosch island. Following the bridge, you’ll enter the entrance gate. You can buy tickets there. 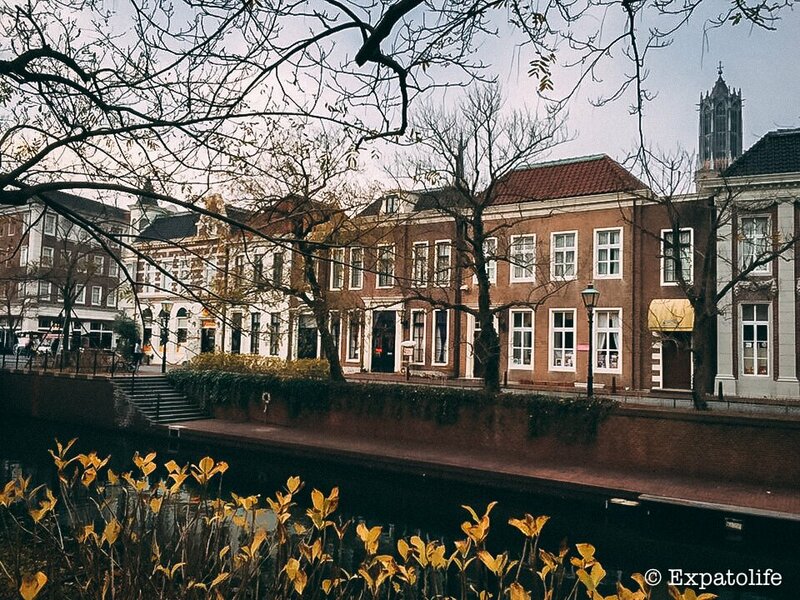 It can’t be Amsterdam without Canal tours, right? 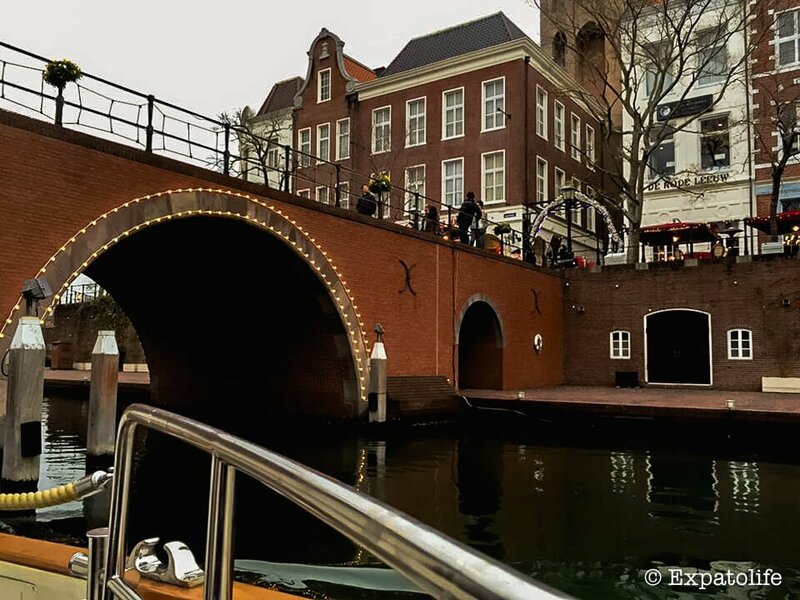 You can take a Canal Tour around Huis Ten Bosch and explore many beautiful Dutch buildings. The architecture resembles Amsterdam – the heart of the Netherlands. Here is how Huis Ten Bosch looks like from above. 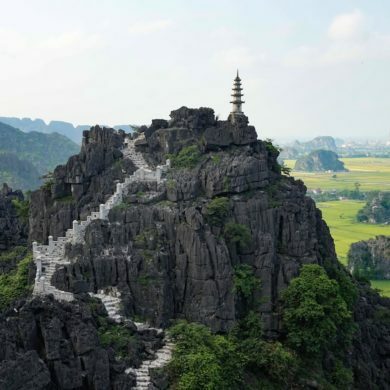 You can take an elevator to the highest point of this theme park and observe the scene. 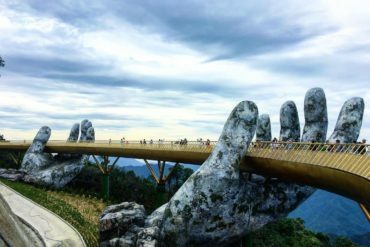 There are some museums that you can visit in this theme park as well. At night, you can be blown away by the illumination display. The whole park is light up with colorful lights and parade. 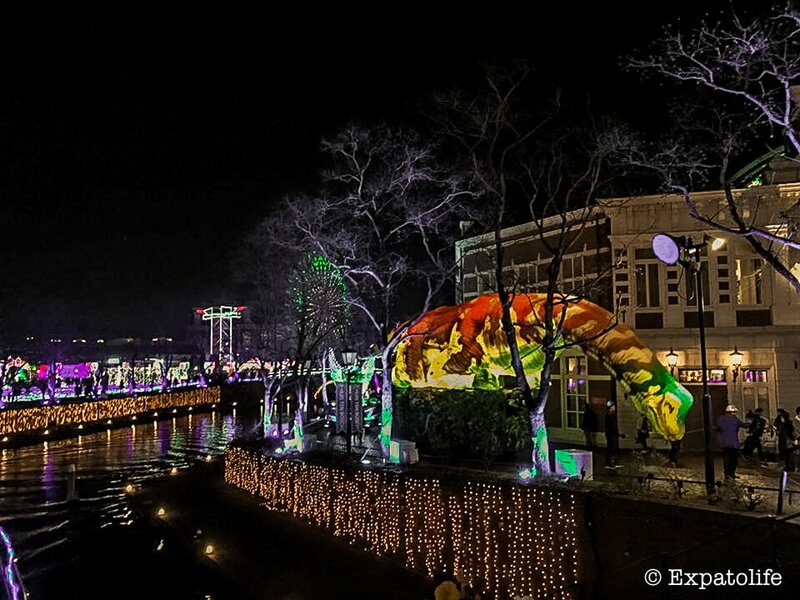 Huis Ten Bosch at night has a magical and romantic atmosphere at that time, so don’t miss out the night there. Huis ten Bosch Palace is a royal palace in The Hague in the Netherlands. This Palace was built for Queen Beatrix in 1981, and it was the home of Princess Beatrix until early 2014. Visitors are required to pay an extra fee to visit this palace. 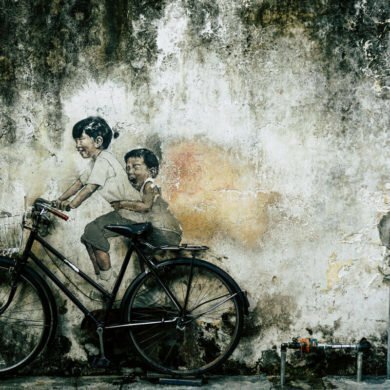 The design is really beautiful, so it’s worth a visit. 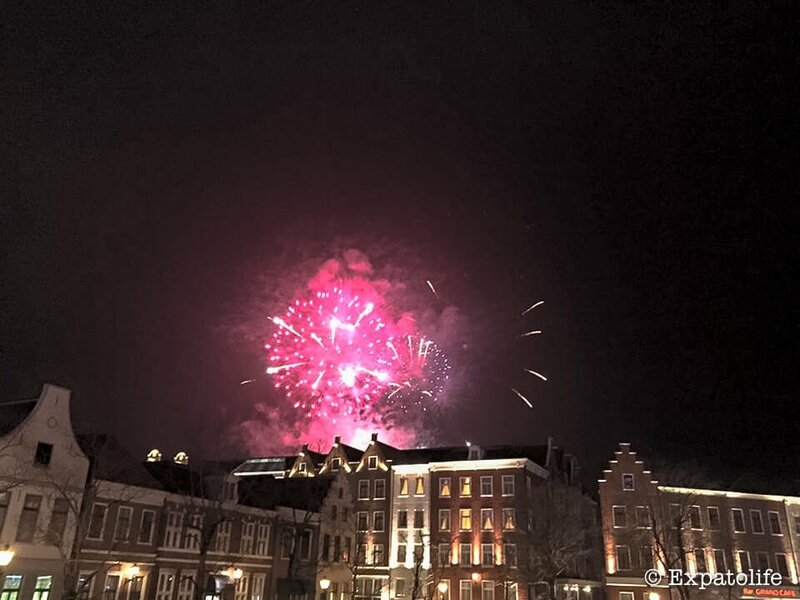 After visiting Huis ten Bosch Palace, it’s time to watch fireworks! Don’t miss the firework at 9 pm! No Weed is Allowed: Even though it resembles the Netherlands, it’s illegal to buy and smoke weed here. So, the atmosphere is a bit different from the “real” Amsterdam, where you can get high easily just by walking on the street. No Red Light District: There’s no red light district in Huis Ten Bosch either. I was expecting something like that before I went, but Huis Ten Bosch was still a theme park for all ages. VI. 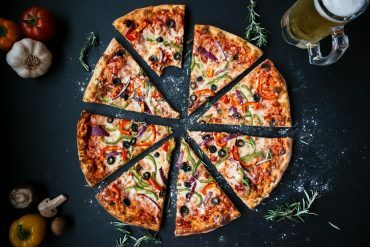 What to eat in Huis Ten Bosch? There are various restaurants, food stands to choose from. 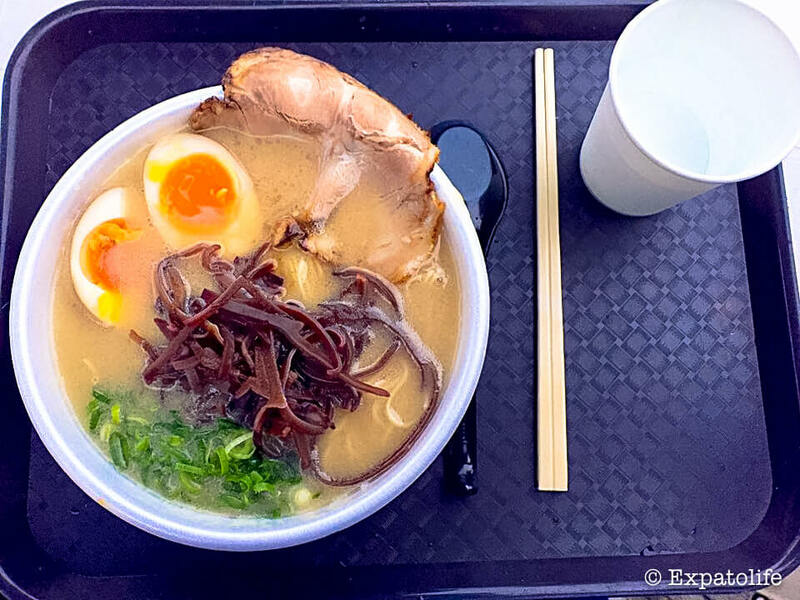 Kyushu island is famous for ramen, so it will be great to have a bowl of hot ramen after a whole day discovering the area. Kyushu has the best ramen in Japan, and the restaurant serves amazing ramen soup with cheap price. Also, Sasebo burger is a must-try food if you visit Nagasaki. This burger is really famous in the region, and it’s tasty too! 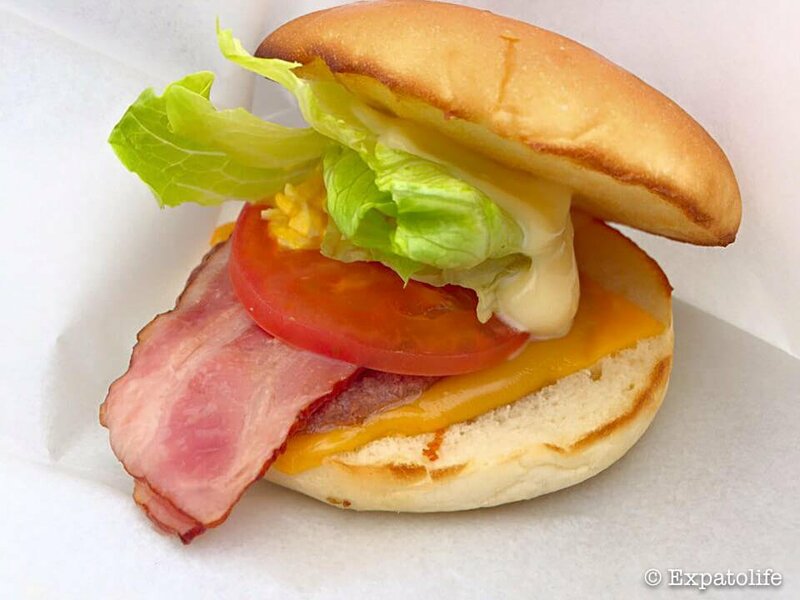 Sasebo burger is simple but yummy! How interesting! I had never heard of Amsterdam in Japan before and doesn’t it look just like it! Thanks so much for the handy details for visitors to use the rail pass – I must remember that! And no weed allowed… lol! Japan sure does have everything, doesn’t it! I certainly wouldn’t expect a Dutch influence though! This is super unique – and at the same time, not overly surprising that it exists in Japan! The architecture and buildings are incredible over there, so they really can create anything they want. How fascinating! Although Japan is very strict on drugs…so not quite the ‘true’ Amsterdam experience ha ha! This is such a fantastic park Ha! I’m so impressed by how they got everything right, including the Dutch grey weather! Great tip about not losing your ticket; I’ll remember that. And yes, I’m not surprised there’s no smoking weed or a red light district here! This is so cool! I can’t believe this is in Japan, wish I had seen this post before traveling to Fukuoka. Thank you, Kim. 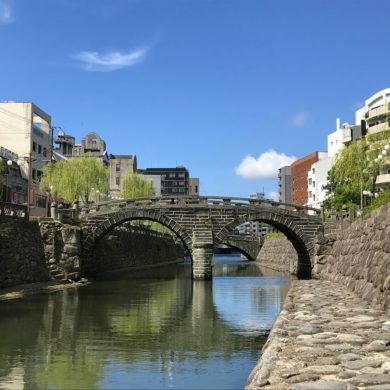 This place is in Nagasaki, so it’s not far from Fukuoka! Whoa, what an interesting and totally unique concept. I love the idea of being able to visit two places at once! Though I’ve never been to Japan, Huis Ten Bosch seems to be a spot-on replica of Amsterdam. So cool! Japan is really blessed with a lot of theme parks. And this is the first time I’ve heard about Huis ten Bosch. Will probably consider it when I visit Japan next year. But Nagasaki seems too far to me. 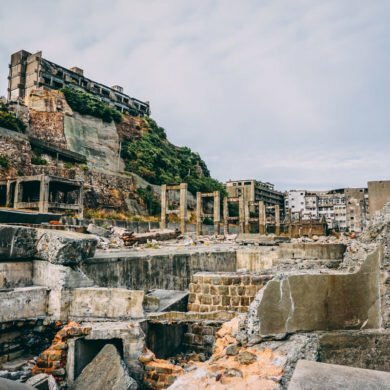 It’s truly difficult to reach Nagasaki, but this theme park is something you should go! It’s special because it looks like Amsterdam but in Japan! It’s true that there’re so many beautiful places in Japan to visit besides Tokyo! Wow this sounds like such an offbeat place to visit in Japan. Your tip about carrying the ticket all the time and not losing it once you enter the park is so helpful. I have a very bad habit of doing away with the ticket once I clear the entrance. Thank you, Tania. It’s really important not to lose your ticket! This theme park is so beautiful. I’ve never heard of it before and I’d never have guessed that it was in Japan if I just had to see the photos. Haha, to the note on weed and the red-light district. I couldn’t believe there was such a place in Japan until I visited it. Wow, this is so odd! I’ve never heard of this and didn’t think something like this would ever exist ha! Very interesting and clever, looks very much like the Netherlands! This looks like Netherlands or Belgium, it is so similar. Loved the detailed write-up. We would have never thought about a Dutch garden in the Japanese world. Beautiful shots of the fireworks. Wow! I had no idea about this. :) So cool, it looks lovely! I am so surprised with this! It looks a lot like amsterdam!! This is something I would definitely visit if I travel to Japan (which I really want). Is there people living there, or is it just for tourists? Thanks for sharing and for all the info! I live in The Netherlands and I had no idea this park existed! Lol! It’s so cool! I’ll definitely add it to my bucket list! Hi Ha! Thanks for this article. 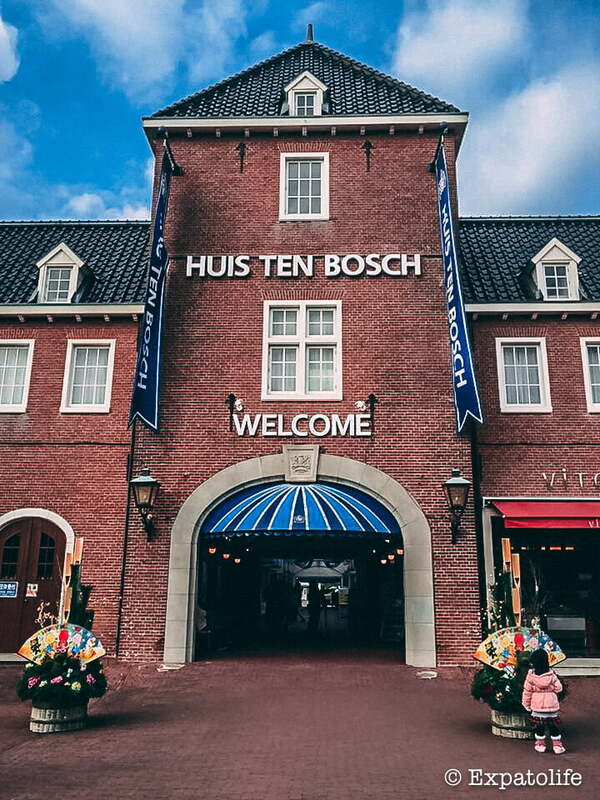 However i am really planning to take a visit in Huis Ten Bosch and would like to ask you few more details.. if you arent busy and if its fine with you.. can i drop you an email?